Apple / MacBook / MacBook Pro 13"
Front cutout to show Apple logo. 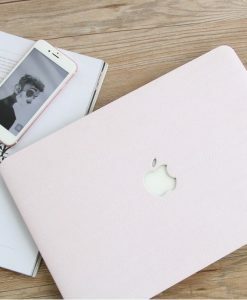 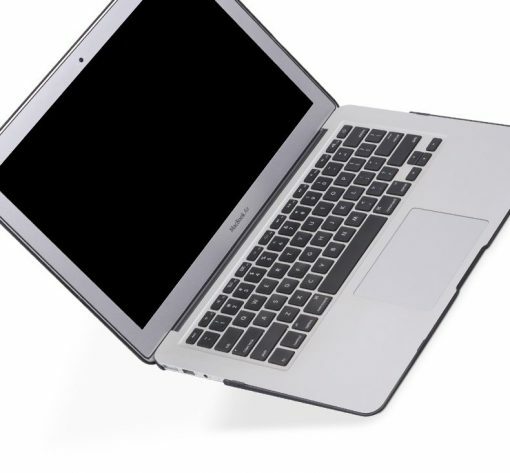 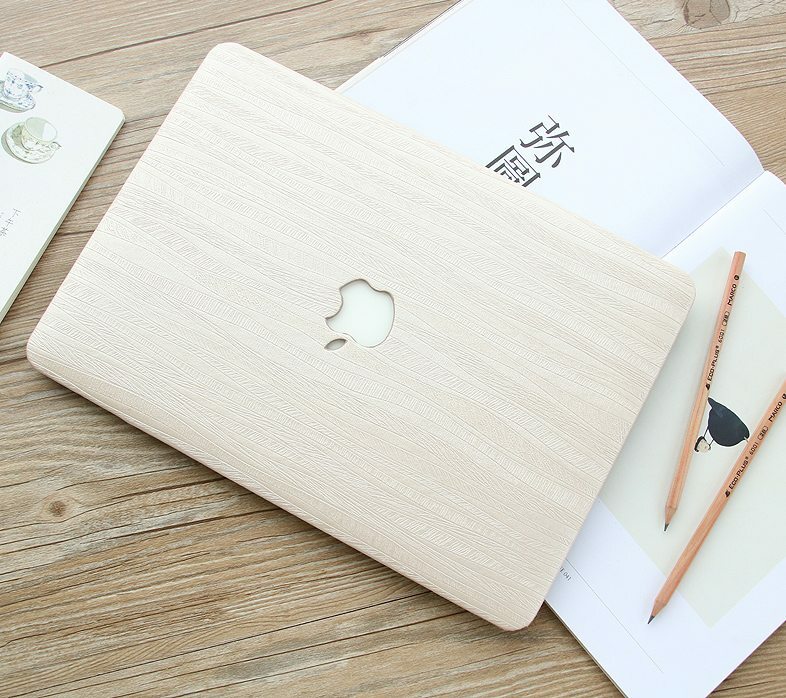 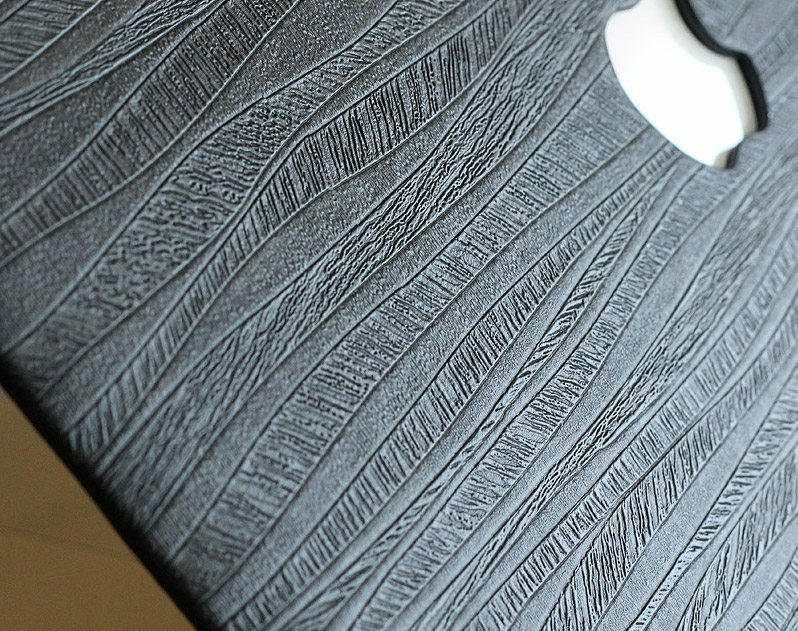 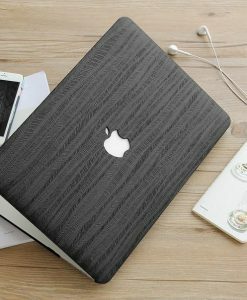 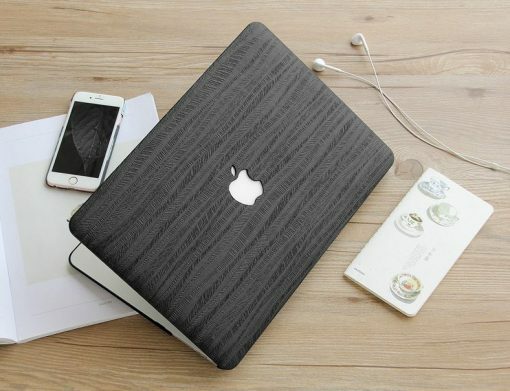 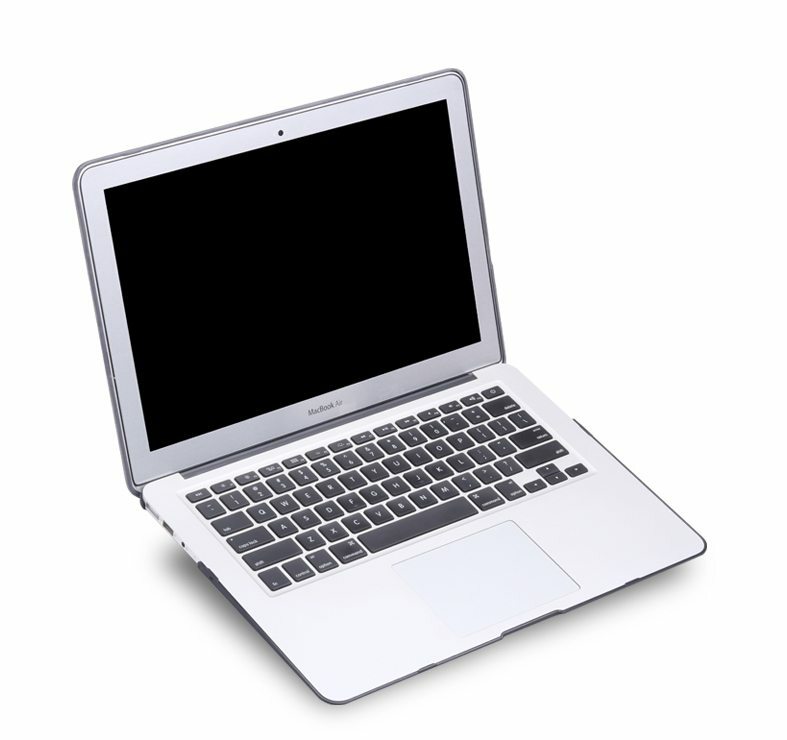 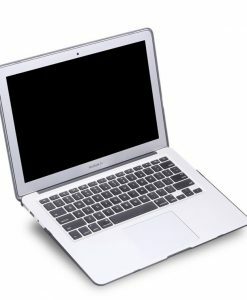 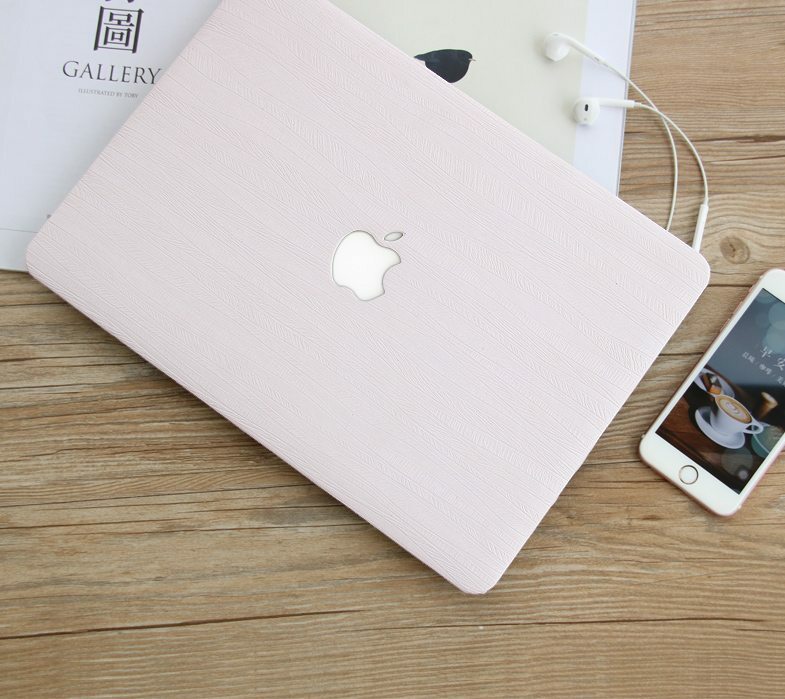 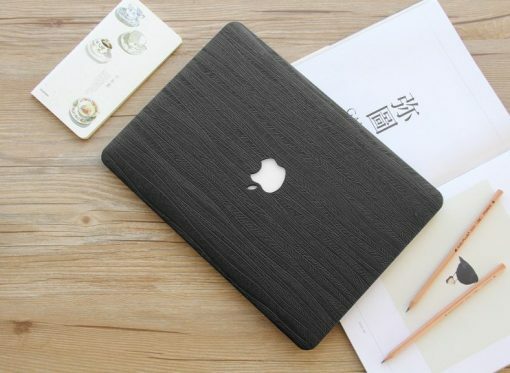 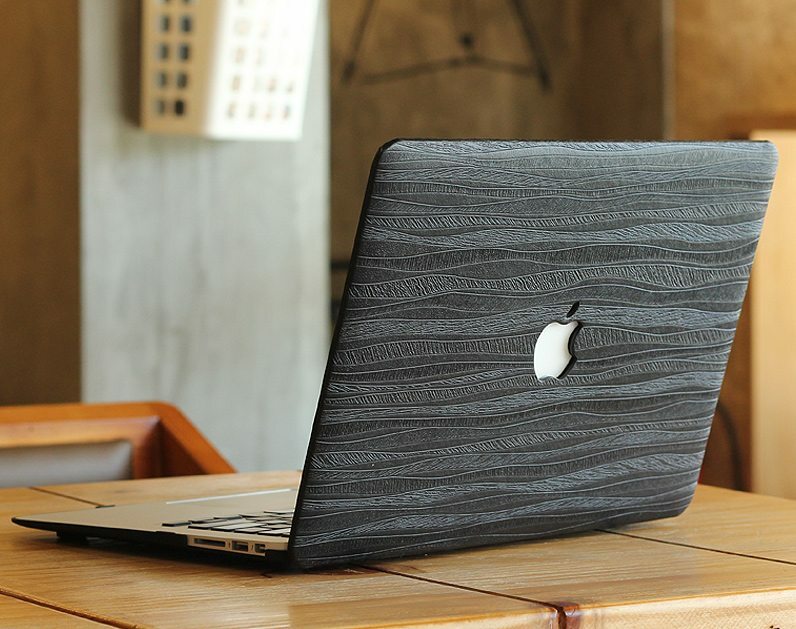 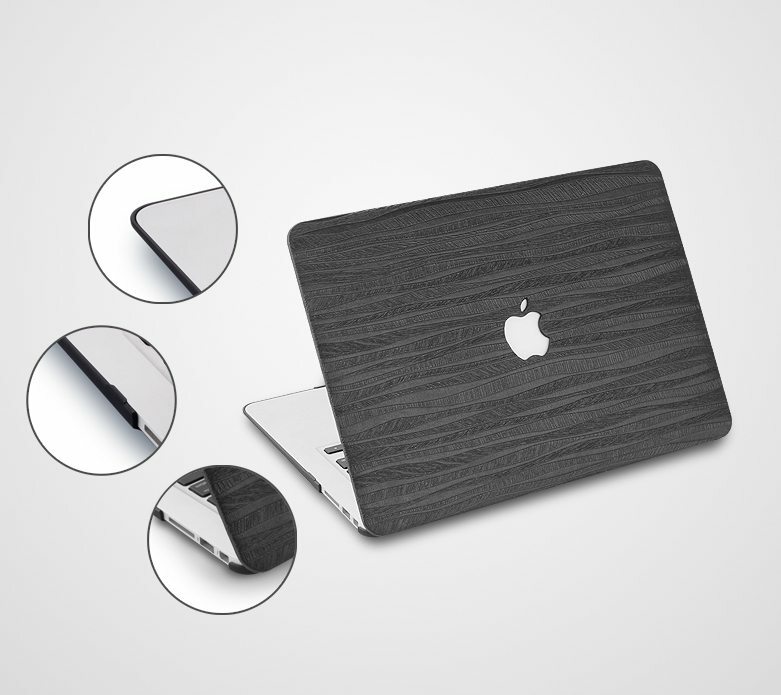 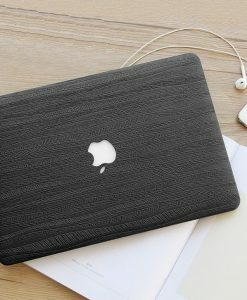 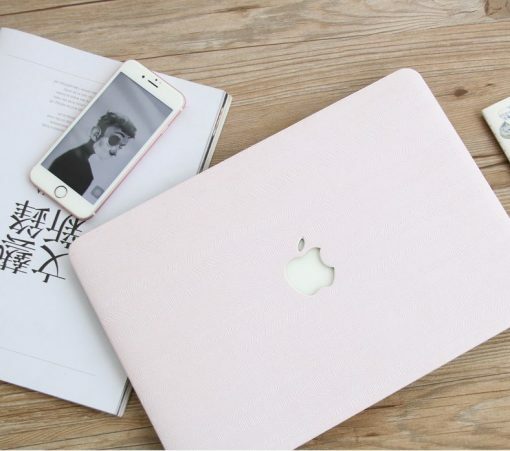 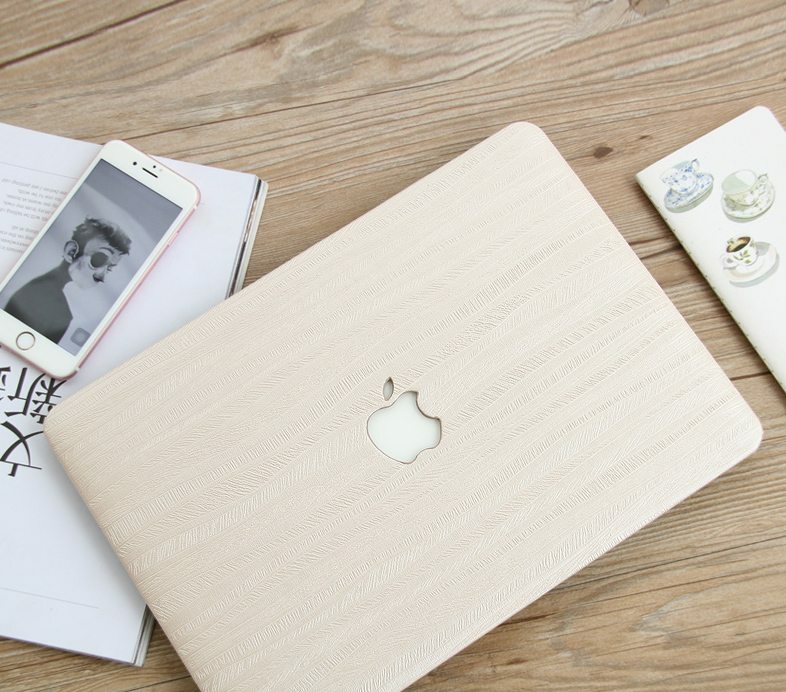 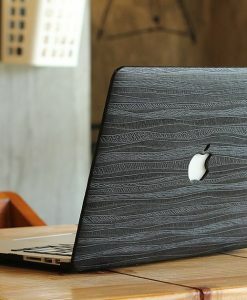 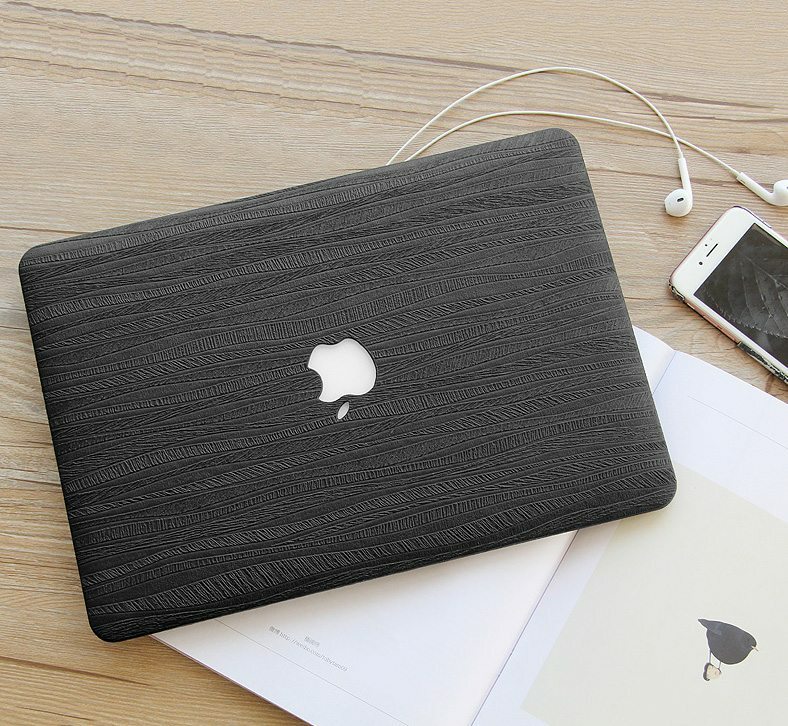 Exquisite design for your new MacBook. 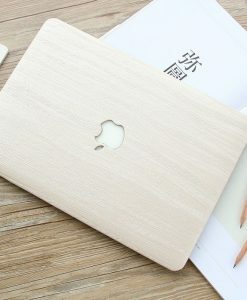 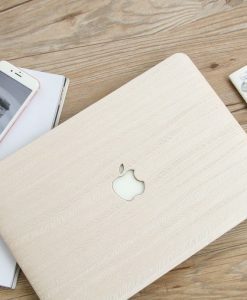 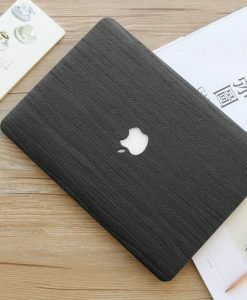 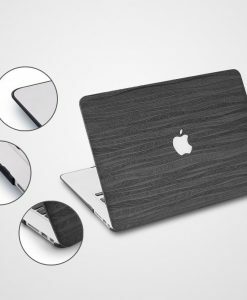 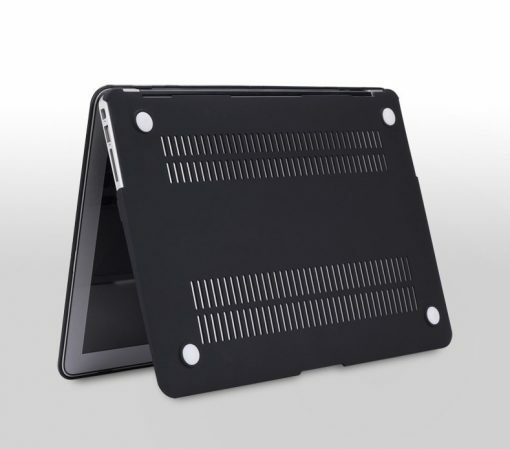 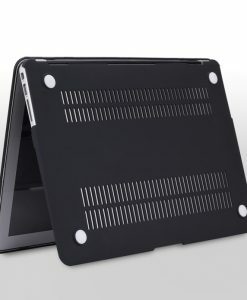 Material: High quality PC plastic with matte wood design. 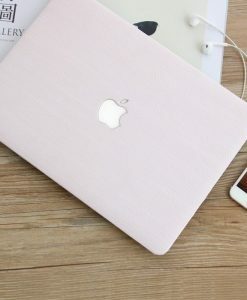 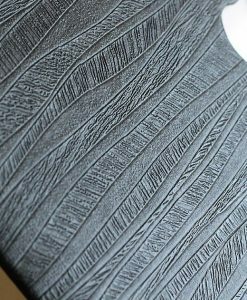 Rubbery high quality surface. 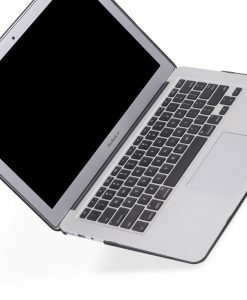 Model Choose an optionMacBook Air 11”MacBook Air 13”Macbook Pro 13" No Touch BarMacbook Pro 13" Touch BarMacbook Pro 15" Touch BarMacBook Pro Retina 13”Macbook Pro Retina 15"New Macbook 12"
MacBook Air 11”, MacBook Air 13”, Macbook Pro 13" No Touch Bar, Macbook Pro 13" Touch Bar, Macbook Pro 15" Touch Bar, MacBook Pro Retina 13”, Macbook Pro Retina 15", New Macbook 12"